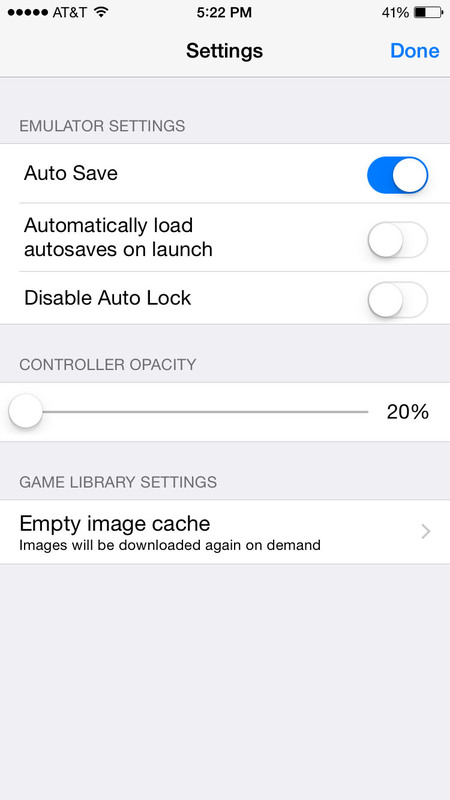 Provenance is one of the oldest and the most solid multi-platform emulators created for iOS devices. 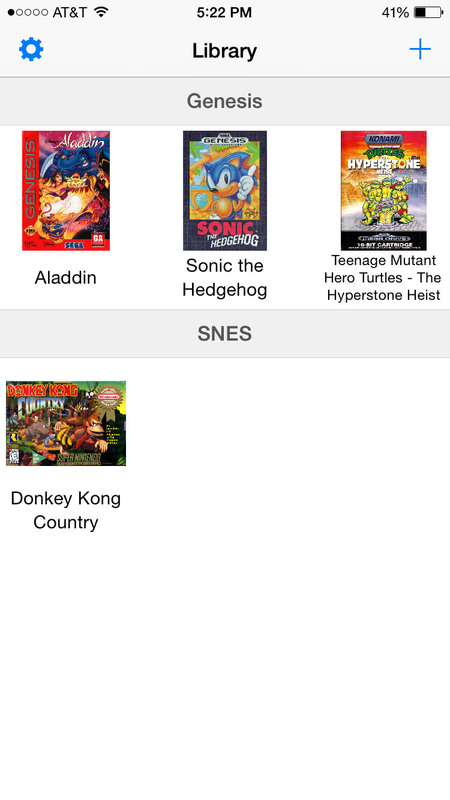 The app can run games for NES, Famicom, GameBoy (Color and Advance), Sega Master System, Sega Genesis and Mega Drive, Sega Game Gear, zillions of other great retro games. 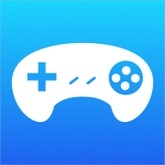 This version has full iCade support and little improvements from the original repo located on GitHub. If the app crashes after uploading a ROM, try to re-run it. 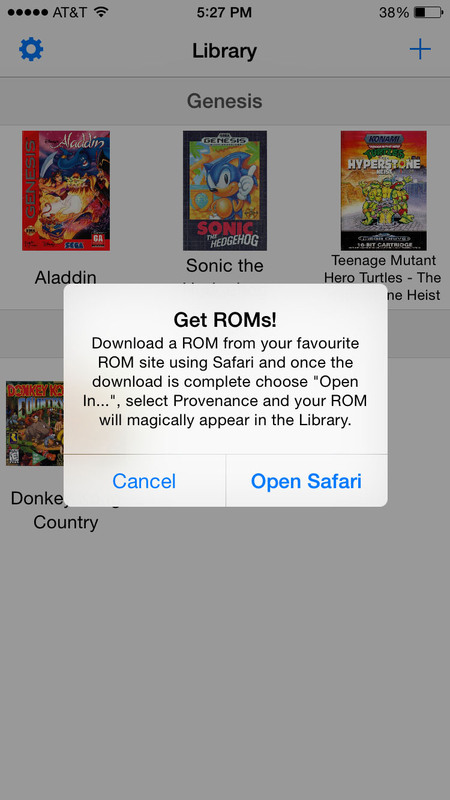 Your ROM will remain in the app and you will be able to play game. Updated at: March 22, 2019, 11:14 a.m.